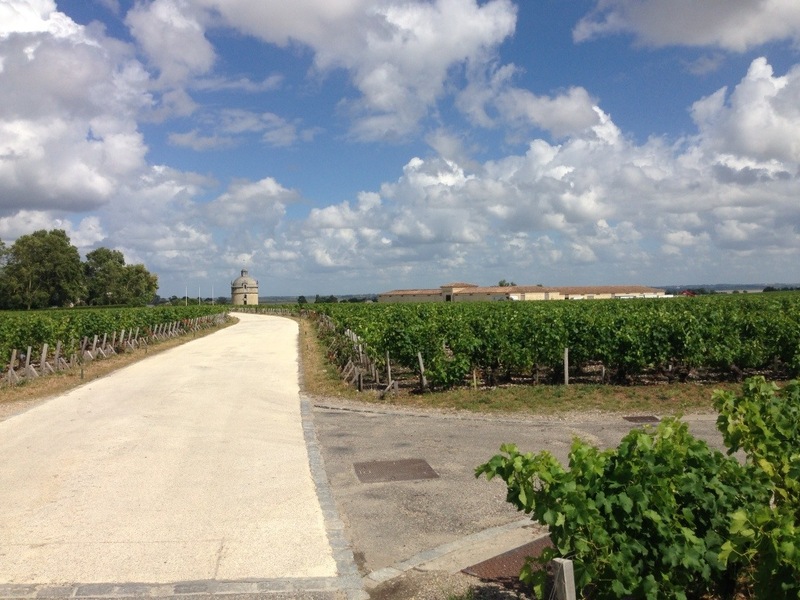 St Julien & Margaux – close to home? 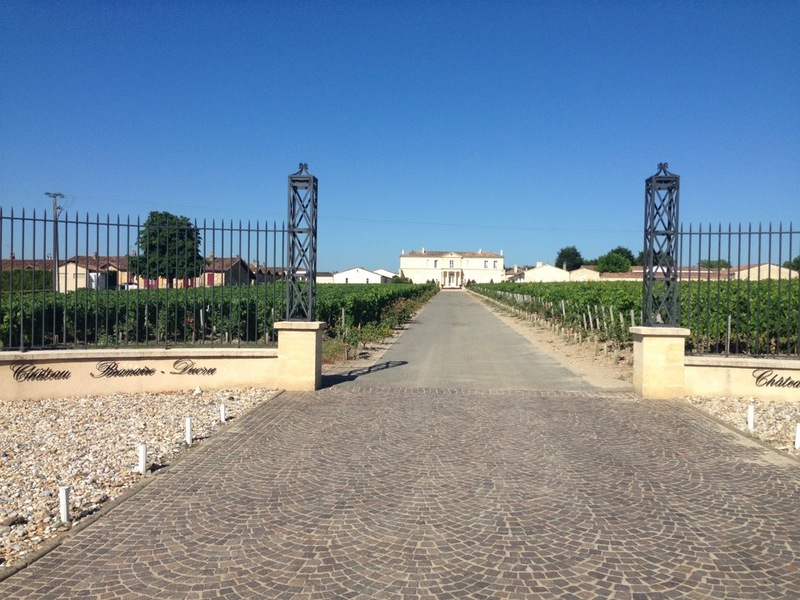 Château Langoa-Barton was purchased by Irishman Hugh Barton in 1821 and has remained in the Barton family ever since. 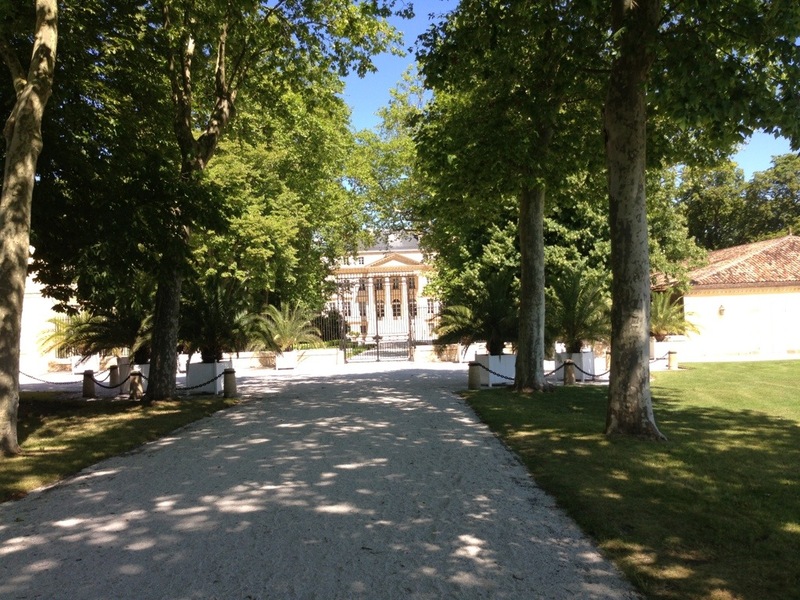 In 1826, the Barton family also bought a piece of the Leoville estate (split now between Barton, Las Cases and Poyferre). In the 1855 classification, Leoville was designated as a Deuxiemes Cru (second growth), along with the other Leoville estates; Langoa was classified as Troisiemes Cru (third growth). Anthony Barton took over ownership and administration of the estate in 1983 and runs it today, along with his daughter Lillian. 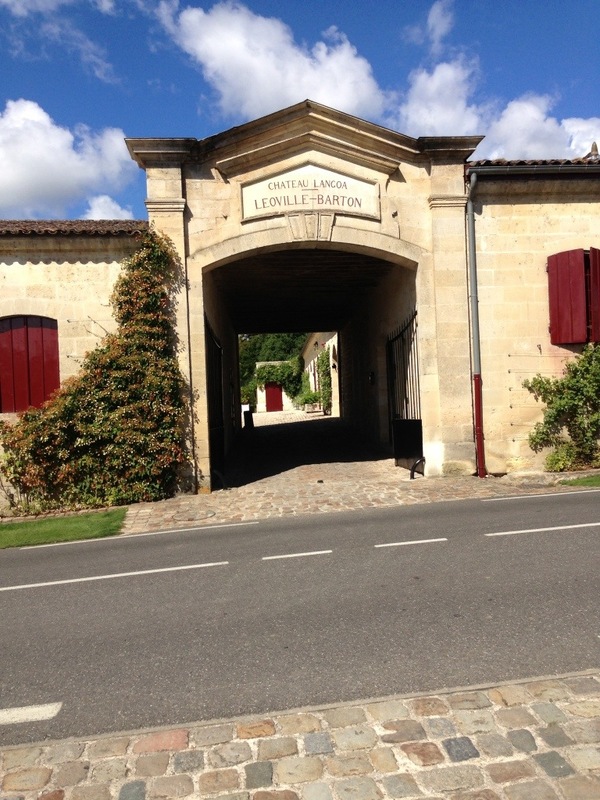 What many people don’t realise is there is only one chateau for both properties and it belongs to Langoa… Even though an image of the chateau only appears on the label of Leoville (the Barton family crest adorns the label of Langoa). 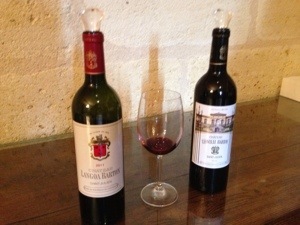 Both wines are vinified in the same cellar at Chateau Langoa Barton. Leoville a barton has 50 hectares under vine, with only 18 for Langoa. 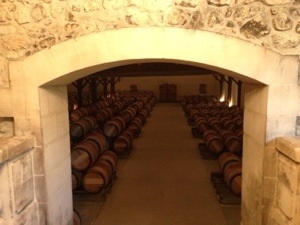 What I loved about the visit to the Barton estate(s) was the adherence to and respect for tradition. 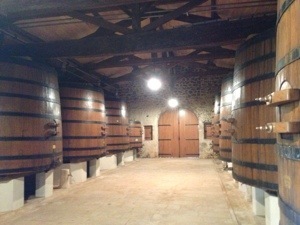 There is no stainless steel in the vat room; all wines are vinified in old oak vats. The visit to the barrel room is tinged with sadness; it was completed in 1990, the same year as Anthony’s son was killed in a car accident. 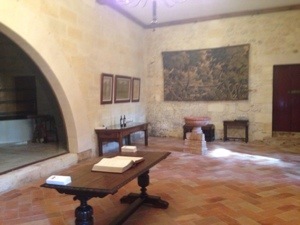 The cellar has been dedicated to Thomas and there is a permanent plaque dedicated to him at the entrance. 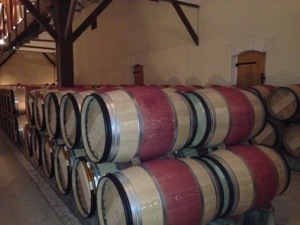 It is currently home to the maturing 2012 vintage but the new barrels for 2013 have already begun to arrive and have already been painted with wine to avoid any blemishes to the picture perfect setting. 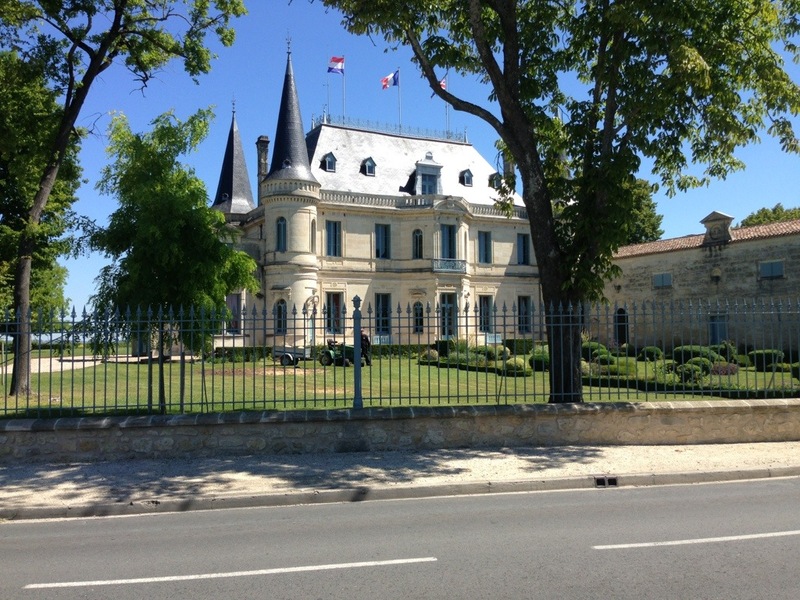 Chateau Cantenac Brown is a Troisiemes Cru estate in the beautiful appellation of Margaux. 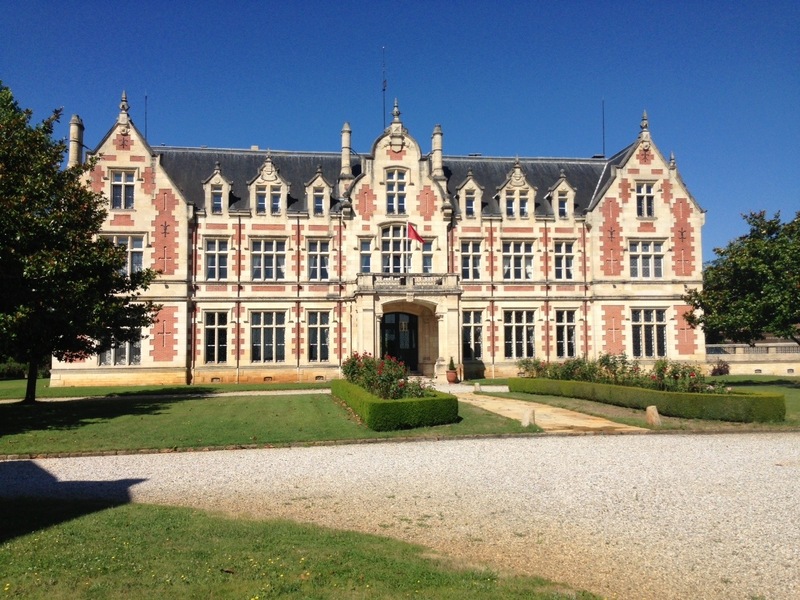 The chateau itself is stunning, reminiscent of a very posh English boarding school (nothing like my scabby comprehensive in North Wales!). 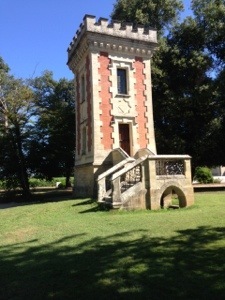 John Lewis Brown, a Frenchman with Scottish roots, bought the vineyard in 1806 and built the chateau in the Tudor style. 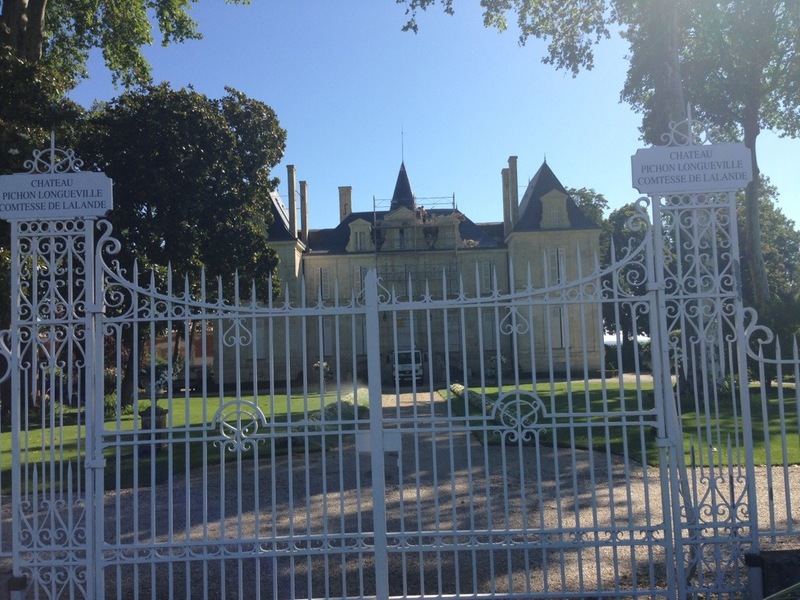 There are many grand chateaux in Bordeaux but Cantenac Brown really does stand out. AXA bought the estate (along with a few others!) 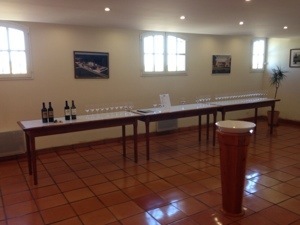 in the 1980’s and as well as improving the winemaking, spent a lot of money converting the estate into the perfect location for company seminars and entertaining. In 2006 the property was bought by Simon Halibi, who was ranked the 14th richest person in Britain in The Times’ 2007 rich list. The grapes are hand-picked and screened on the vibrating table before being put through the optic scanner for a final check – the team still have more confidence in manual sorting! Individual plots are vinified separately according to grape variety and vine age, which allow for great precision in selection when Cantenac Brown is finally blended. 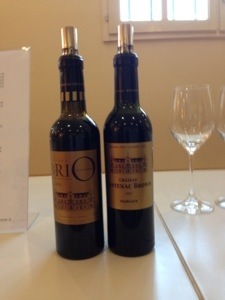 They also produce a second wine, BriO de Cantenac Brown, from specific plots. 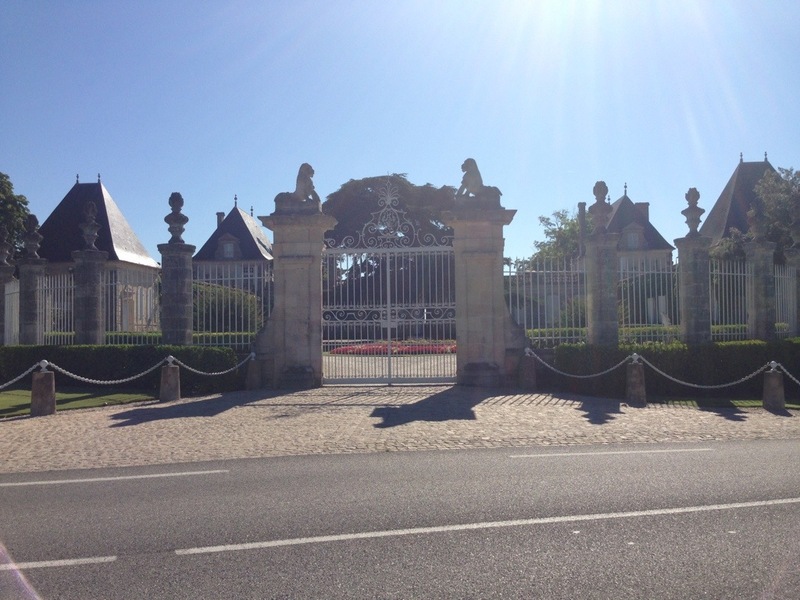 Here’s a few snaps of some famous properties I captured as we drove up and down the D2… I was like a kid in a sweet shop! Posted on July 31, 2013, in General, Tasting post, Travel. Bookmark the permalink. 1 Comment.